A program that reads your code and determines what it does and if its grammar is valid. Linux, Mac, and other Unix-like systems display “load average” numbers. These numbers tell you how busy your system’s CPU, disk, and other resources are. They’re not self-explanatory at first, but it’s easy to become familiar with them. 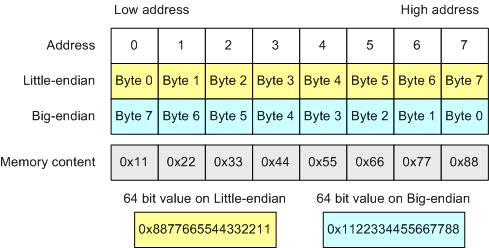 This post is about techniques to manage a Linux system’s virtual memory. The first section discusses commands to check the system’s space usage. The second section shows techniques to use swap files to increase system’s virtaul memory.